Two South African-bound Chiredzi men were crushed to death by a train after falling asleep on the railway line. 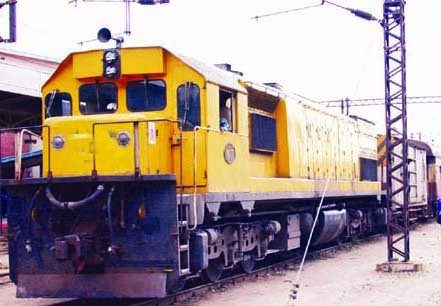 According to police in Masvingo, the remains of Before Bhidiri (21) of Village 1, Kubasi and Paison Chikwanya (24) of Village 6, Chahoba, Triangle were found scattered on the railway line by a National Railways of Zimbabwe engineman on Tuesday morning. Mr Fanuel Mutakwa (38) of NRZ Compound, discovered the remains at Muzhiwi Railway Halt in Triangle. Masvingo police spokesperson Inspector Charity Mazula said the incident occurred on Tuesday at around 3:20 am.